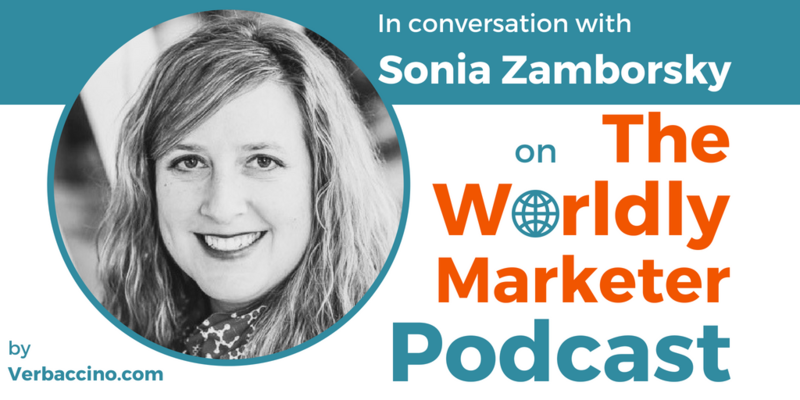 Sonia Zamborsky is the Director of Product Field Support & Communications, Digital Globalization at Marriott International. Based at Marriott’s headquarters in Bethesda, Maryland, she also serves as the Communications Director for ONE Marriott, the company’s LGBTQ and Straight-Ally Associate Network, which has nearly 2,500 members worldwide. With a B.A. in International Affairs from The George Washington University, Sonia gained some first-hand entrepreneurial experience in back in 1998, when she co-founded a successful web-applications development company called Corporate Zen, Inc. As the CEO of Corporate Zen, she successfully led a team of 12 people and built a global client base. In 2004, Sonia helped Corporate Zen transition to new ownership, and then went on to join Marriott International in the role of Senior Project Manager. In the years since then, she has served as Marriott’s Director of eCommerce Product Development and as Communications Director, before taking on her current role in 2012. Sonia is an intrepid world traveler with a passion for cross-cultural understanding. In addition to her work, she also serves as a Global Village volunteer with Habitat for Humanity International, and as a Team Leader for Marriott International’s annual global community-service day.